bLogic Blox 잘 등록했습니다. 좋은 나눔 감사합니다. The Free Ones 등록했습니다. 나눔해주셔서 감사합니다. 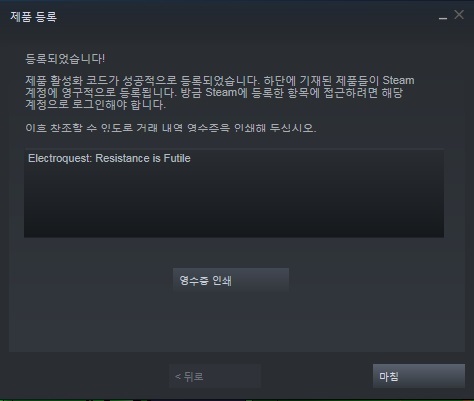 Pinstripe 등록 및 리시브체크했습니다. 좋은 나눔 감사합니다! 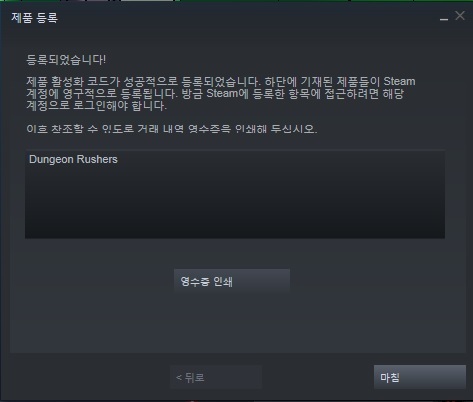 Dungeon Rushers: Crawler RPG , Electroquest: Resistance is Futile 나눔 고맙습니다.